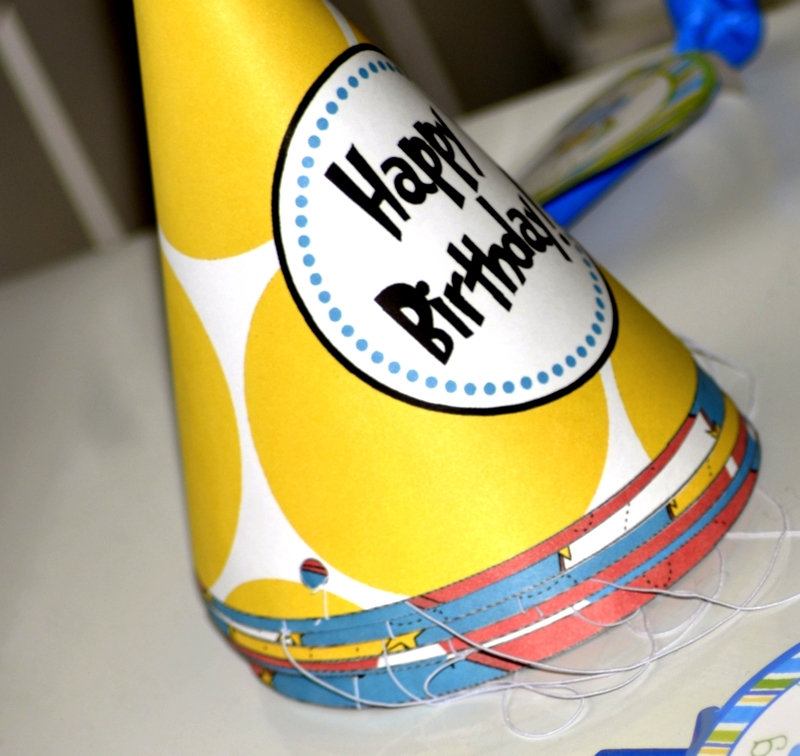 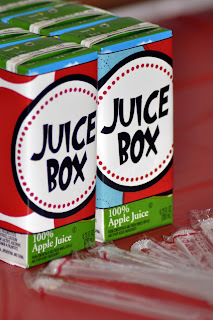 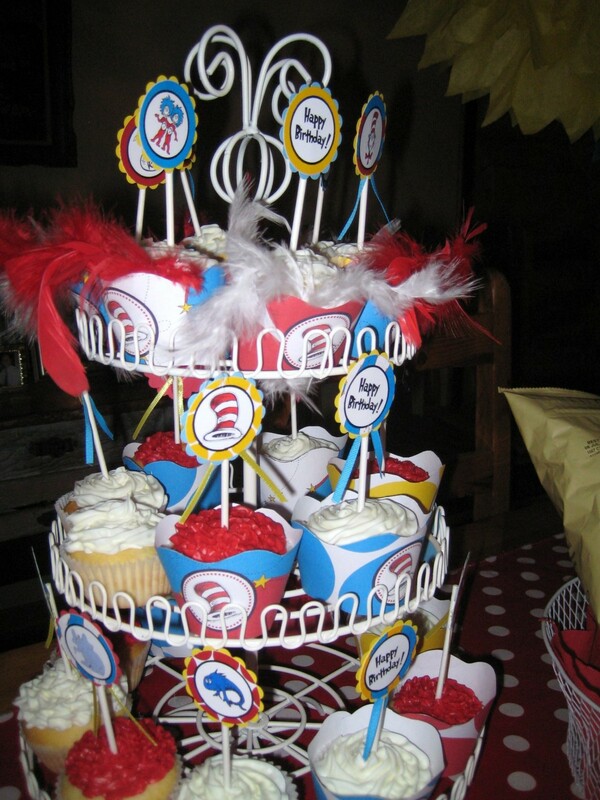 Here are a few photos of my Seuss Inspired DIY Printable Party Package. My son's first birthday is in November. 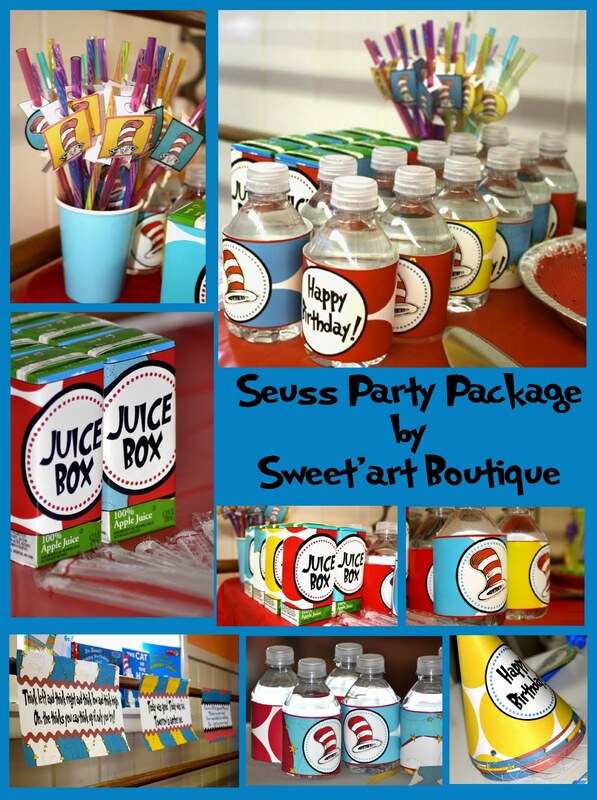 I'm sooo excited about the Dr. Seuss printables.